By a 23-year-old Indian girl who sacrificed hers. That's the powerful story of Neerja Bhanot who became the youngest recipient of India's highest peacetime military award for bravery, the Ashok Chakra, posthumously. 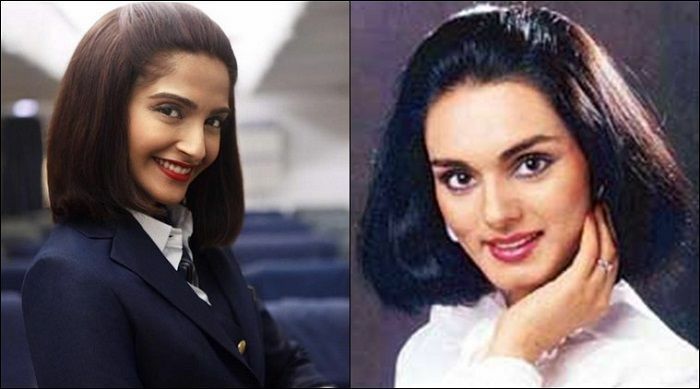 Thirty years on, Sonam Kapoor plays Bhanot in a biopic titled after the phenomenal young woman - Neerja. And from what we can tell from its first trailer, the film might make for the best role in Sonam's career. Shabana Azmi, who plays Neerja's mother in the film, can be heard coaxing her to leave the profession of a flight attendant in the initial scenes of the trailer, a sign of things to come.